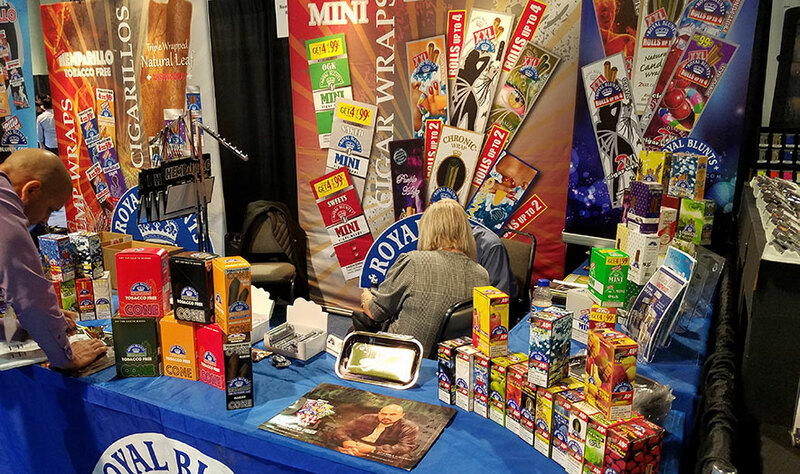 LAS VEGAS -- The Tobacco Plus Expo (TPE) scheduled for Feb. 11-13 in Las Vegas will feature many new and unique experiences, including a “barn smoker” event held by sponsor Drew Estate, TPE officials said. Planned for the cigar-lounge area of the trade-show floor, the West Coast Barn Smoker event will offer an interactive and educational experience that celebrates the American tobacco industry, event sponsors said. The brainchild of Jonathan Drew, president of Miami-based Drew Estate, these Drew Estate Barn Smoker events bring cigar aficionados, businesses and brands together to learn about tobacco growing, processing and manufacturing. 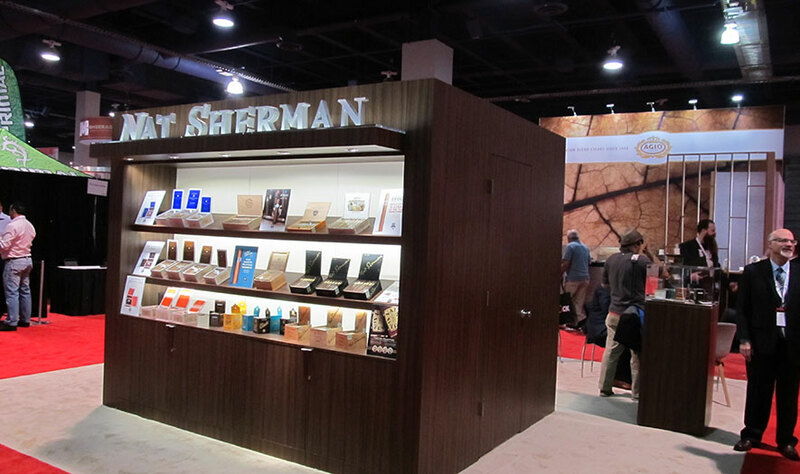 Drew Estate is a subsidiary of Swisher International, Darien, Conn.
Other educational opportunities begin Feb. 11, with Lakeville, Minn.-based NATO hosting its Industry Outlook, providing insights on growth trends and guiding retailers as they later browse the exhibition space. A NATO cocktail reception at 4 p.m. will give attendees time to mingle, talk with colleagues and toast to industrywide profits in 2019. Best Practices Executing Core Tobacco Categories in the C-Store Market, moderated by Angel Abcede, senior editor of from CSP magazine, TPE’s convenience-retailing media partner. In addition to adding new events, TMG will bring in an advisory board as they develop this year’s show. 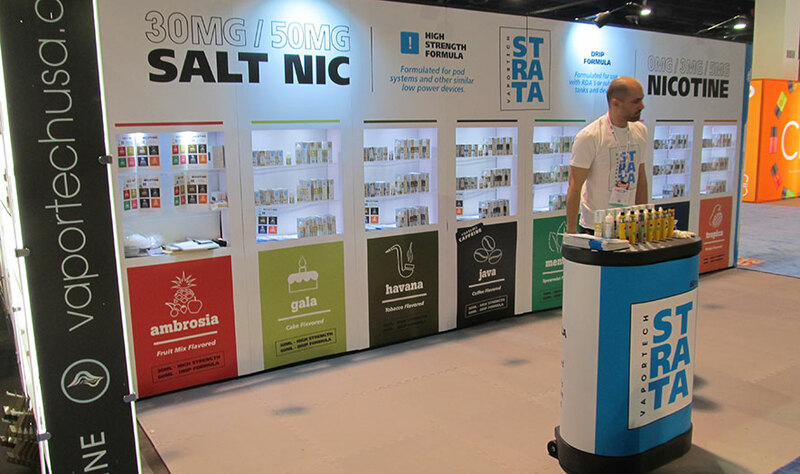 Comprised of manufacturers and retailers, the board’s main role is to offer insights and guidance on creating a trade-show experience that everyone can benefit from, TMG officials said. TPE 2019 will take place Feb. 11-13 in Las Vegas. 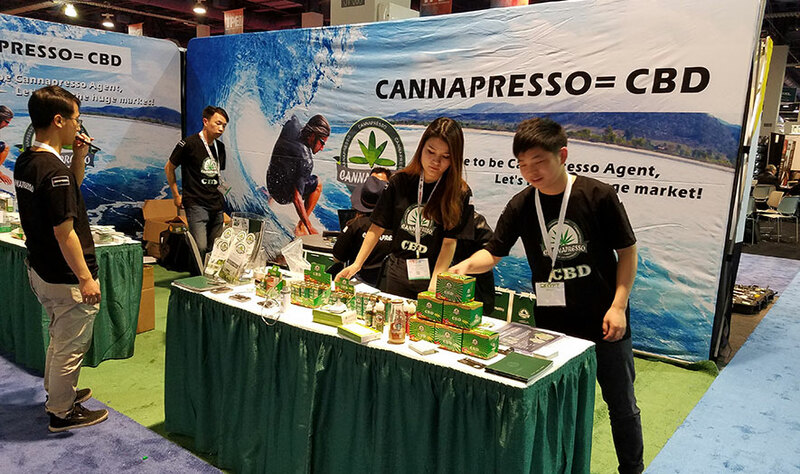 LAS VEGAS -- Enthusiasm about innovation in the tobacco category was palpable at the 2018 Tobacco Plus Expo (TPE), as conference speakers revealed promising numbers for vaping devices, OTP and the cannabis compound known as cannabinoid or CBD. Panelists such as Nik Modi, tobacco analyst for RBC Capital Markets LLC, New York, said he’s seeing innovation in chewing tobacco, moist smokeless, snus and other tobacco products (OTP), as well as electronic cigarettes and vaping devices. “I’ve been negative about e-cigarettes in the past, not because [I didn’t see] the opportunity, but I thought it was too early. I thought the science was not good enough, but things are changing," Modi told about 200 conference attendees at a session sponsored by Lakeville, Minn.-based NATO. Where there’s smoke, there’s fire. Well, these days there’s fire where there’s vaping, at least according to numbers from Pittsburgh-based Management Science Associates (MSA). Don Burke, senior vice president for MSA, said numbers are up, especially with vaporizers and the types of “closed” vaping systems where users replace a module (called a mod or pod) of self-contained e-liquid with another one when it runs out. MSA tracks products shipped to stores, which doesn’t necessarily translate directly to product sold. 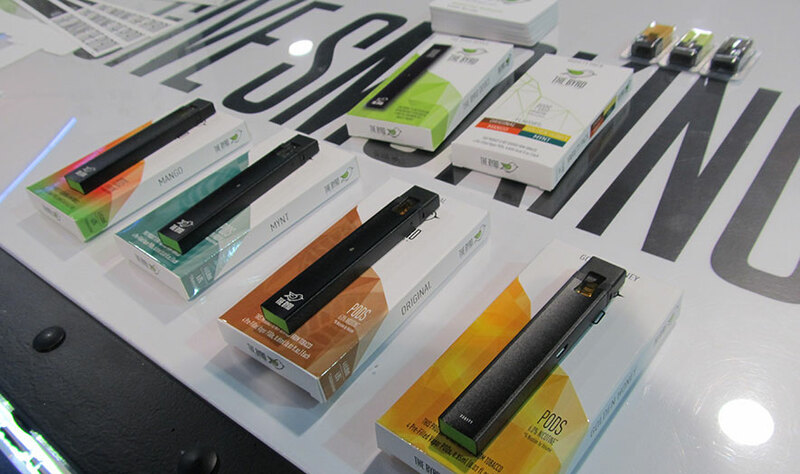 But in his numbers specific to c-stores, a 13-week moving average ending in third-quarter 2017 compared to the previous year showed that volume movement for vaporizers rose by 635%, while tobacco outlets saw an even greater rise at 1,492%. 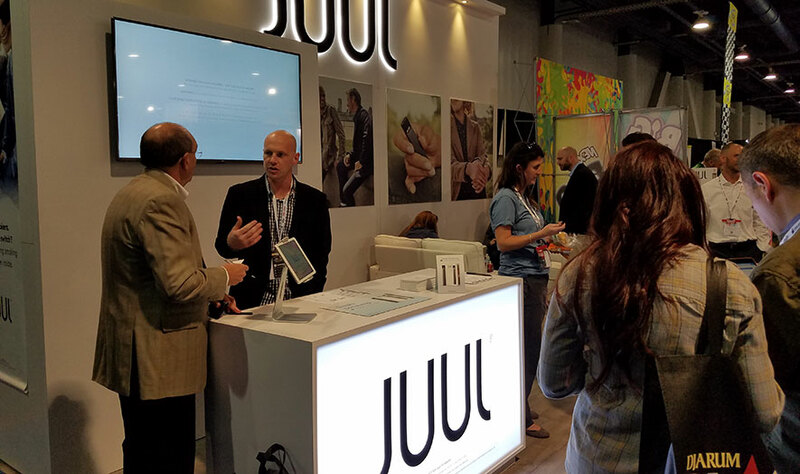 Burke pointed to a substantial surge in products from San Francisco-based Juul Labs. He said an MSA study tracking Google searches and product throughput saw both a strong correlation and spike in movement. “It’s the most dramatic … we’ve seen for any individual product," he said. Enthusiasm for innovation in the category was evident. 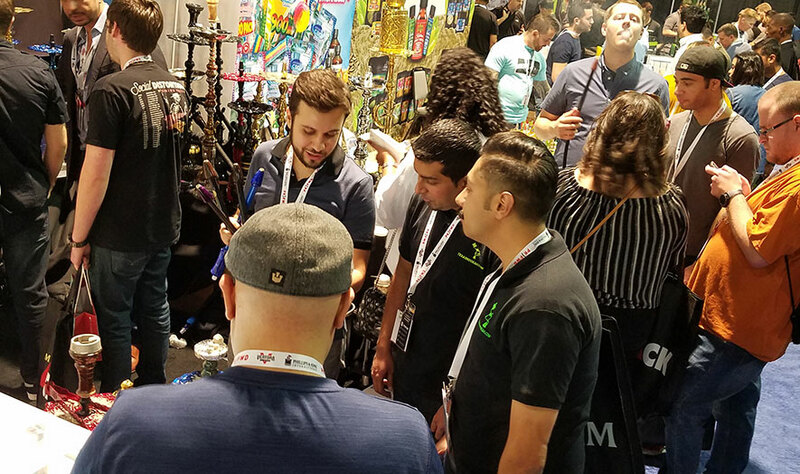 For example, manufacturer Space Jam Juice, San Clemente, Calif., was eager to show attendees its new closed-system vaping device called The Byrd (pictured above). At the same time, news at the federal level seemed to cast a shadow on alternative devices. In late January, a special committee created by the U.S. Food and Drug Administration (FDA) rejected most of the harm-reduction claims made by New York-based Philip Morris International (PMI) regarding its heat-not-burn device called iQOS. While the Tobacco Product Scientific Advisory Committee agreed that the iQOS device did reduce the body’s exposure to harmful or potentially harmful chemicals, it said iQOS did not reduce the risk for tobacco-related diseases. The FDA still has to rule on PMI’s modified-risk tobacco product (MRTP) application, as well as its larger, separate application to sell iQOS in the United States. Part of the reason certain vaporizers are doing well is what Modi of RBC called “salt” technology. The overall effect is reducing irritation while providing a similar “hit” or nicotine effect to combustible cigarettes, Modi said. He predicted that more competitors will be emerging with similar technology. If retailers were looking to make lemonade from lemons, Burke of MSA had some advice as he addressed the impact of increased cigarette excise taxes on product subcategories. Taking the recent tax increases in California and Pennsylvania for example, he said superpremium cigarettes benefit at the expense of premium, as consumers want higher quality products if they’re already paying higher prices. “[Retailers] have to look at the product category and stock the way consumers are going to react,” Burke said. C-stores are surprisingly dominant—holding 69% of the distribution—in papers, tubes and wraps, Burke said. He suggested c-store retailers take another look at that category and consider their advantage. 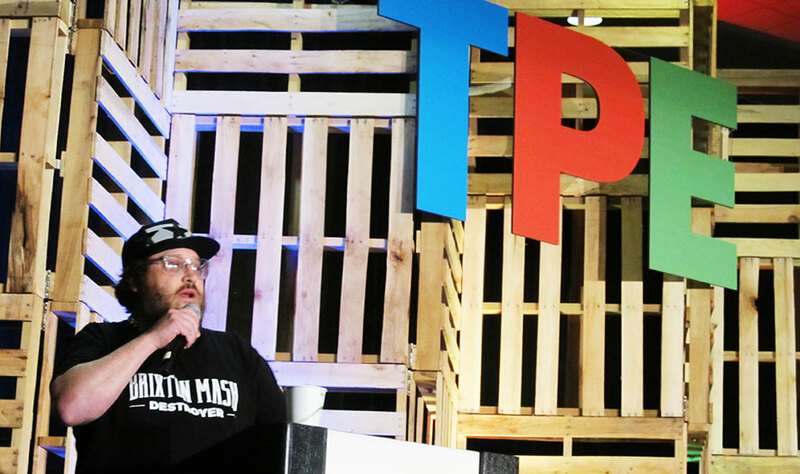 In one of the more colorful presentations at TPE, Jonathan Drew, president of Drew Estate, which was purchased by Jacksonville, Fla.-based Swisher International in 2014, emphasized authenticity in the creation of brands, packaging and marketing. Using hip-hop music, Drew explained to about 200 attendees at a general session how his company created new categories within the cigar genre, such as coffee-infused cigars, that allowed his company to grow and essentially make the country of Nicaragua a leading cigar manufacturer. One of the more controversial opportunities available to retailers is selling “glass,” or accessories designed primarily for cannabis users. 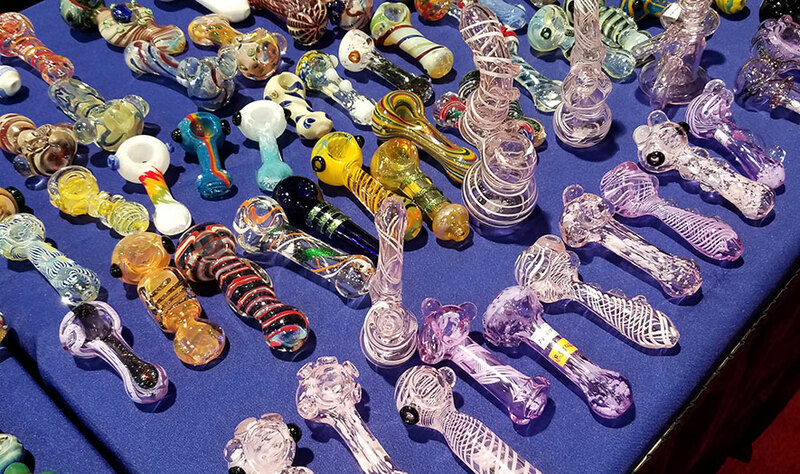 Terry Gallagher, president of Smoker Friendly International, Boulder, Colo., said during a retailer panel at a TPE forum that glass has become a lucrative part of his business. Another growth opportunity is in cannabinoid, or CBD products, said Gallagher. These are medicinal products that are derived from cannabis but without the psychoactive ingredients. Gallagher said Smoker Friendly put CBDs in its stores two years ago and sales have been up 100% year over year. Talk about alternative delivery, especially after a good meal. 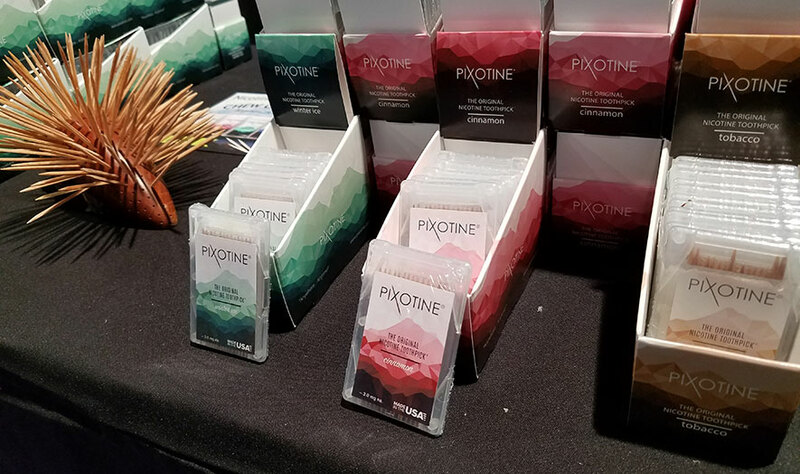 Jupiter, Fla.-based Pixotine Products Inc. featured a nicotine-enhanced toothpick to trade-show attendees. 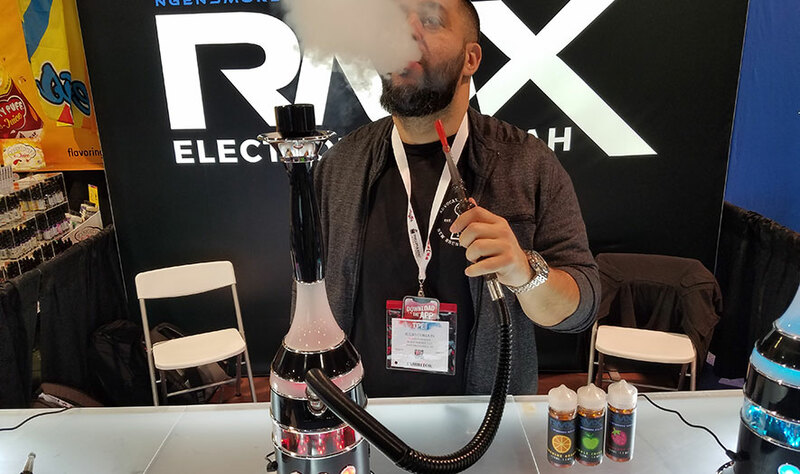 Not unlike fuel blending at gasoline pumps, a hookah from Ngen Smoke, New Brunswick, N.J., allows users to blend different e-liquids to create new flavors as they use the device. Shelton, Conn.-based BIC celebrated the Chinese calendar’s Year of the Dog with a new line of lighters. 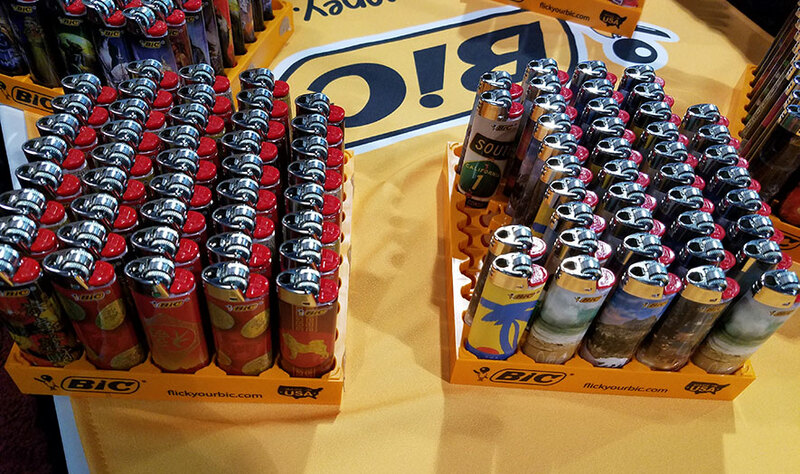 BIC featured the festive line, along with its California Dreaming lighters, at TPE.